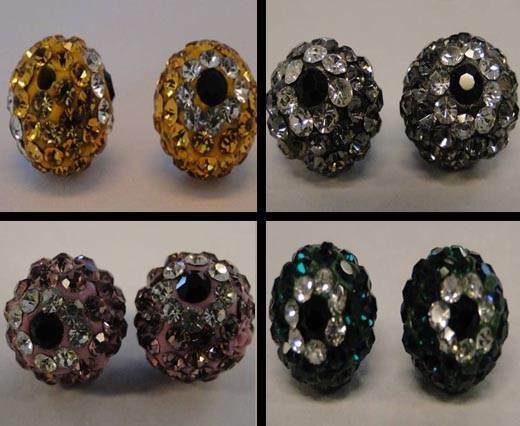 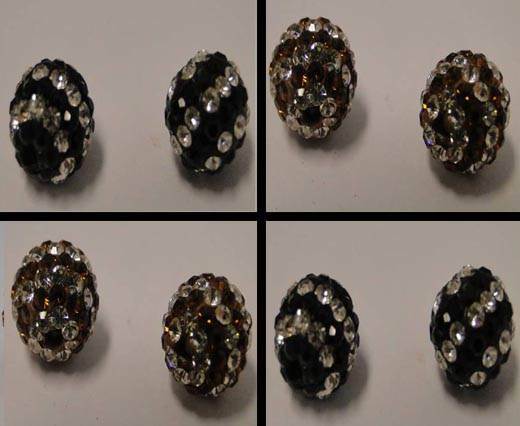 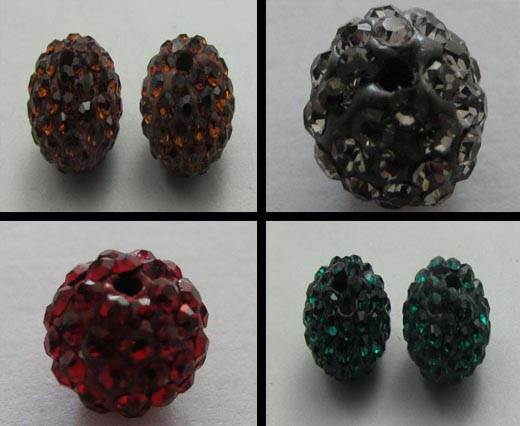 The Shamballa round crystals are offered in size of 6mm, 8mm, 10mm, 12mm and 14 mm. 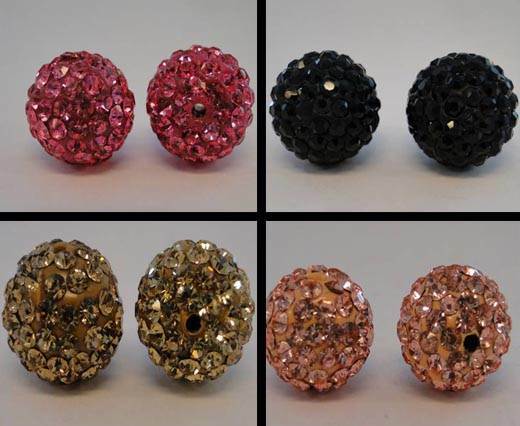 Additional sizes are available for customized orders as well. 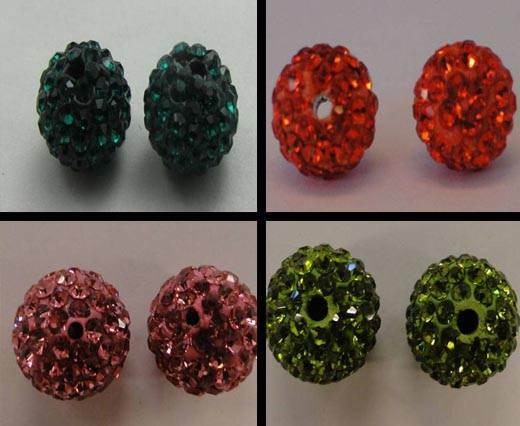 In this section you will find round crystals with a small hole or with a hanger; uni-coloured and multi-coloured Shamballa beads. 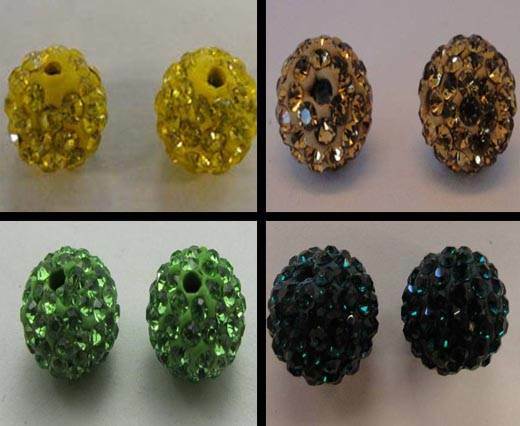 The Shamballa beads are widely used for making bracelets. 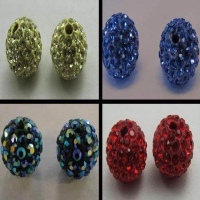 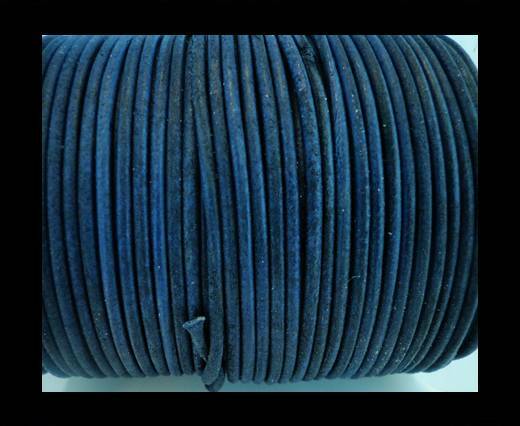 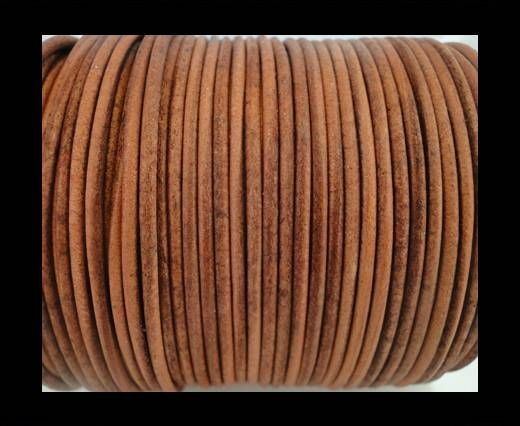 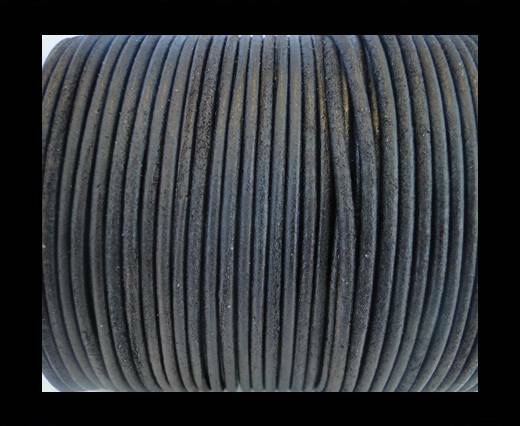 They can be used together with our Shamballa cords, which are available in 1mm and 1.5mm and in many colours.